Wes is a listener, learner, and entrepreneur advocate. He started his first entrepreneurial venture running a candy bar arbitrage business at age 10. Since then, he’s developed three six-figure businesses all before the age of 30. He is the Founder of XCL Group, a peer-to-peer accountability panel for young entrepreneurs and future CEOs. He is also the Host of The EnTRUEpreneurship Podcast, a business podcast highlighting the true highs-and-lows in the life of an entrepreneur. Wes currently serves as the Chief Strategy Officer at Zilker Media, a full-service branding and marketing agency for many top thought leaders and brands including Chicken Soup for the Soul and Captain “Sully” Sullenberger. 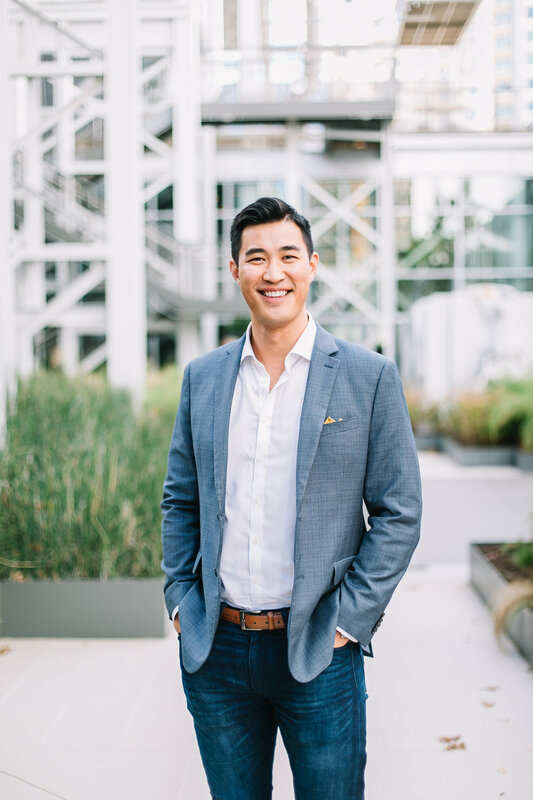 In the past, Wes served as the Vice Chair at ForbesBooks, where he assisted business professionals in creating their book concept and go-to-market strategy. His clients have included billionaires, Fortune 500 CEOs and many Entrepreneur of the Year award winners. Wes is the Author of Lead the Field for Finance Professionals, a book written to help financial professionals understand the changing marketing landscape and how to differentiate oneself in a competitive environment. Wes's work as an entrepreneur, marketer and story-teller, have been featured in Forbes, Money Watch, and many other top-tier media. A primary listener, but sometimes speaker, Wes has given talks at The University of Texas, SXSW Interactive, FPA (Financial Planning Conference), and Million Dollar Round Table (MDRT). In his prior life, Wes led the due diligence team at an Austin-based venture capital firm, overseeing investor relations for over 25 different companies and transacting over $20 million in funds raised throughout two years. Wes is a native Austinite and son of Taiwanese immigrants. In his personal time, you will likely find him reading, writing, and spending time outdoors. He is an avid personality test taker (INTJ, Enneagram #3) and is learning to enjoy the little things in life. Wes has been known to be a frequent traveler, never spending too much time in one place. His journeys have come to be known as “The Wescapades” by his fellow friends and colleagues.